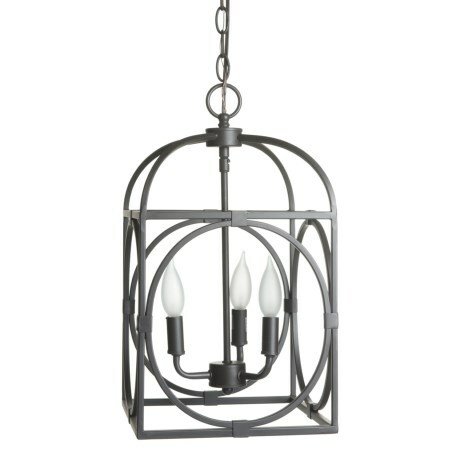 Academy Three Light Antique Cage Chandelier - 10? CLOSEOUTS. BelAir Lightingand#39;s Academy three-light antique cage chandelier adds a touch of vintage style and lighting ambience over your favorite table. Available Colors: RUBBED OIL BRONZE.